As part of our commitment to working with our stakeholders across Queensland, we went on tour in Townsville last week. On 12 March, we were at Townsville Hospital where staff, patients and hospital visitors can view the NIISQ Photographic Exhibition and learn more about how NIISQ is making lives better in Queensland. The photographic exhibition is on display at the hospital for three weeks. 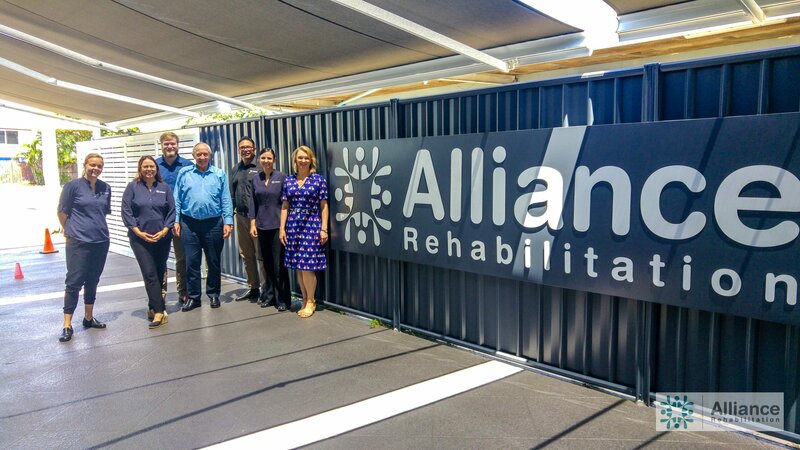 Neil Singleton (CEO) and Tracey Butler (Support Planner Manager) continued NIISQ’s travels across Townsville to discuss participants in the Townsville region and a tour of Alliance Rehabilitation’s specialist facility.